If you email us with an enquiry or any other matter, we will retain this email correspondence for up to 6 months, then delete it. This is sufficient time for any issues to be resolved and for any follow-up discussions. As noted above, we may also record brief notes about the outcome of the email correspondence to allow us to action whatever we have agreed. All the personal data we hold is stored in the United Kingdom. Emails and paperwork are stored in our offices in New Romney. 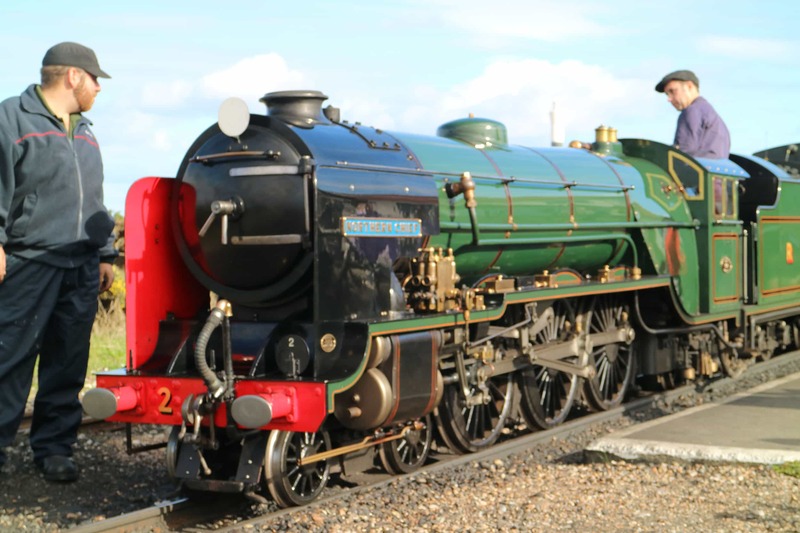 If you wish to obtain the full personal information we hold, please email us at info@rhdr.org.uk. We will gather the information and send it by email within 30 days of your request. There will be no charge for this. If having received this full information you require any corrections, please email us again at info@rhdr.org.uk. We will carry out the requested changes and send you the corrected parts only as by email within 30 days of your request. There will be no charge for this. If you wish to have all your personal information deleted from our systems, please email us at info@rhdr.org.uk. We will carry out the requested deletions and confirm by email within 30 days of your request. There will be no charge for this. If you wish to find out what personal information any of the third parties mentioned above hold about you, request corrections or deletion, please refer to their privacy policies and contact them as appropriate. We cannot act on your behalf as they will only accept your request directly from you.